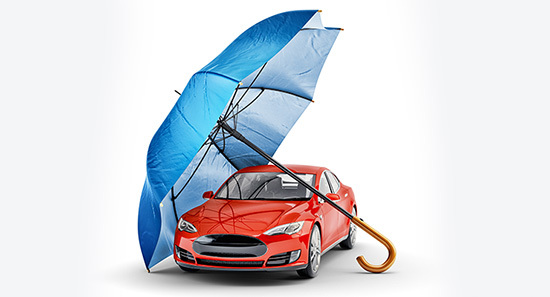 You want to save more on your car insurance in Cary, but you also want to be able to rely on your car insurance agency when the stuff hits the fan and you need to file a claim. In order to save more and get better service, simply call on us at Carter Glass Insurance. We at Carter Glass Insurance are the best car insurance agency in Cary. Each and every day we work hard for our clients in Cary. We know you want to spend less on your car insurance, and so we do everything possible to provide our clients with the best-possible rates. But apart from offering lower rates and finding opportunities for our clients to save even more on their insurance, we also provide our clients with services that go above and beyond. We’re always ready to lend a helping hand and should you need to file a claim, we’ll be there to help you with the process. Get cheaper rates and better service on your car insurance in Cary with Carter Glass Insurance. You can learn more about the car insurance we offer and what makes us the best car insurance agency in Cary when you browse through our Carter Glass Insurance website, http://carterglassinsurance.com. If you have any questions about the insurance we offer or you’d like an insurance quote, then call us today or use the quote request form found on our website.